Did you know that there is no single cause to suicide? It most often occurs when stressors exceed current coping abilities of someone suffering from a mental health condition. 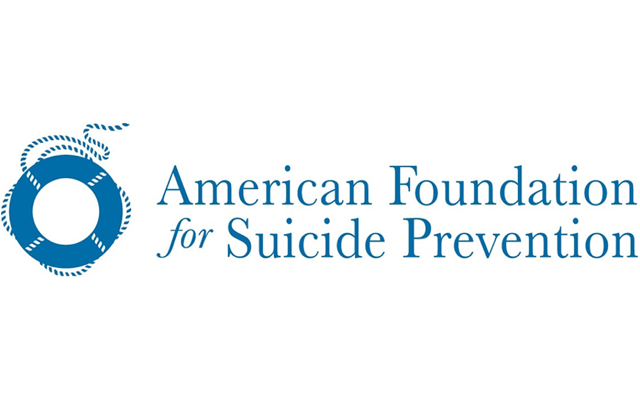 The American Foundation for Suicide Prevention is finding better ways to prevent suicide through research, education and advocacy. I am a board member of the Orange County chapter and I lost my son to suicide eighteen years ago. It wasn’t until ten years after his death that I learned about the signs and risk factors of suicide. I am now reaching out to as many people as I can to spread the word about suicide prevention in hopes that other parents and families do not experience the pain of having lost a loved one to suicide. Our presentation of Talk Saves Lives is a community-based presentation that covers the general scope of suicide, the research on prevention, and what people can do to fight suicide. My goal is to give this presentation to each and every church in this presbytery. If you have questions please contact me at [email protected]. — Nancy Cooper started giving presentations at Trabuco Presbyterian Church, where she is a member, and has brought her information and resources to the Presbytery. She is continuing her mission to spread awareness to all churches. She is passionate about this mission and hopes to continue working within Los Ranchos Presbytery.